a fascinating recap of moving brands efforts to transform hewlett packard from a global technology company into a revered brand. this is a staggering project both in concept and scope, and the write-up really tells the story of how much work, thinking and shaping goes into a branding project of this scale. 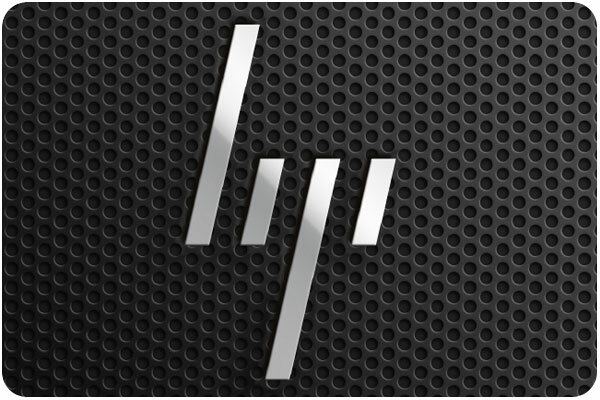 the logo is sleek and elegant, and is shown to play out in the larger brand as a guiding force of human progress, the new sister-meaning of “hp.” the brand strategy has a lot of muscle, but it seems it’s up to hp to decide if / when / how to implement it, and that remains to be seen. in the meantime, read the write-up and check out the linked videos and case-studies at underconsideration.com. 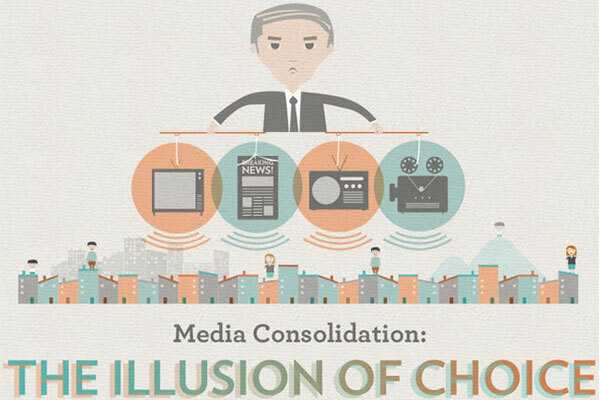 this infographic showing how all our seemingly-varied media outlets have consolidated to 6 major owners to bring us homogenized, packaged info-culture is, well, frightening. maybe that’s why i like bloggers so much, you can actually hear their individual voices. see the whole graphic in its fascinating & beautifully-designed glory at fastcodesign.com. now that [hopefully] you’ve gotten your holiday mailings out the door, it might be a good time to get ready to express and share gratitude for all they do. we all love a little thoughtful, heartfelt, hand-written note to cut through the clutter and speak to each other. if you’re in need of a vehicle, i’ve got three for you, available in the parlato design studio store, printed sustainably on neenah environment 100% post-consumer waste recycled paper.